Getting your car to a garage for a service is not easy nowadays. Considering how busy our lives have turned, we certainly could do with local mobile car mechanics Hull. We are available almost anywhere. A mobile mechanic can come to your home, work, as well as the gym. We provide a service at a time suitable for you. We are reviewed incredibly highly across Hull, so you can rely on us. The number you can call us on is 01482 257125. Alternatively, you can complete an online contact form. We will provide a quote and an appointment booking. A friendly mobile mechanic will inform you of the way forward. 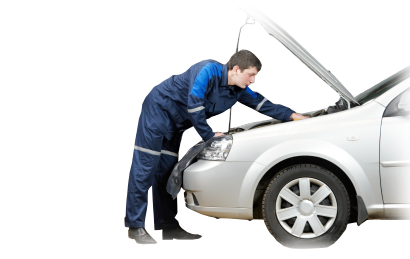 We will attend to your car and get it back in excellent working order.  Geek Mechanics guarantees you an honest, reliable and professional service at awesome prices. Take a look at what our customers have to say about us. We save since we do not operate in garages. We make sure to extend this to customers. We are local mechanics that live and work in your local area. We find you anywhere anytime. We can work with your schedule. Our track record in customer satisfaction is a proven and unbeatable. We ensure all our customers are satisfied. We are fully qualified and highly experienced. Came out same day, got the job done quick and even helped me out with another minor issue before he left. This guy is friendly and knows his stuff. I will definitely recommend to everyone I know. Fast, reliable and affordable!!! Would definitely recommend to friends and family! Just had a mechanic come out to my house this afternoon to replace my front brakes. He arrived early and was dressed in a uniform. He got right to work and was swift and professional. I would highly recommend him. The mechanic did a great job. He had to make two trips because the part store ordered the wrong part. He still charged me exactly what he estimated. Thank you very much. Our aim is to connect the drivers to the most trustworthy mobile mechanic in Hull and the surrounding area. We want to minimise the stress and inconvenience caused by car servicing. We have a proven track record in customer service and satisfaction. You can rely on us for care and quality. We are equipped with ultra modern equipment to fix almost any fault. Our record is over 95% of the car repair jobs completed.